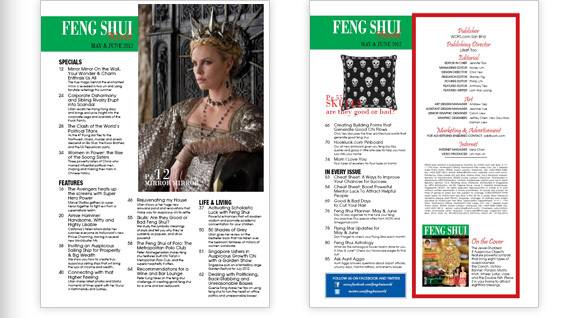 The Jewel-Studded 8 Auspicious Objects feature powerful symbols that bring eight types of auspiciousness: the Conch, Victory Banner, Parasol, Mystic Knot, Wheel, Lotus, Vase and the Double Fish. Place it in your home to attract eightfold blessings. 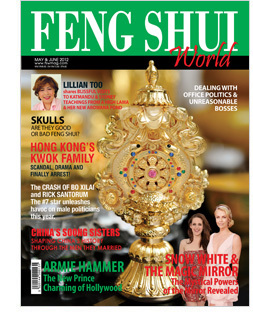 Page 55 : Skulls: Are they Good or Bad Feng Shui?